Most web sites and mobile apps use the popular JPEG format to display their images and user uploaded photos. The JPEG format has efficient built-in compression that reduces image size while maintaining a reasonable visual quality. But you can reach much better results using more modern image file formats. A few years ago Google introduced the WebP image format, which is supported mainly by the popular Chrome browser. Cloudinary, a cloud-based image management platform, has supported automatic conversion to the WebP format for some time, and this has proved to be extremely useful in reducing image file size while ensuring the resulting images look great. In 2009, Microsoft introduced its own modern image format. It is called JPEG-XR, and has been supported by Internet Explorer since version 9. The JPEG-XR format allows saving and delivering high quality photos using significantly less bytes. This format supports both lossy and lossless compression, and includes an alpha channel for supporting semi-transparent pixels. In this blog post we show how Cloudinary’s cloud service can convert images on-the-fly to the JPEG-XR format, with automatic delivery of JPEG-XR images to users of supported browsers. 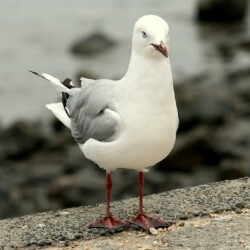 The following photo was uploaded to Cloudinary, and assigned the identifier seagull. 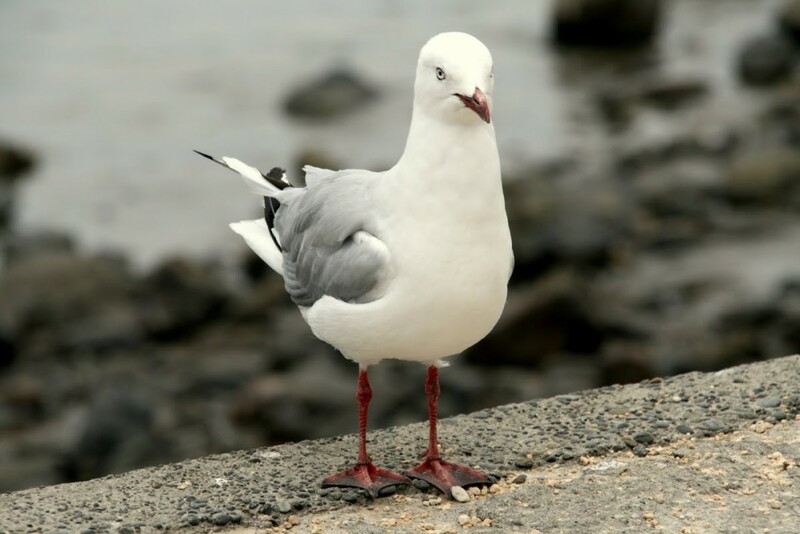 The original image is a 1,000x667 JPEG photo, and it weighs 107KB. Note that in the sample images below we show 500x334 scaled-down versions so they fit better in this post. Cloudinary makes it possible to modify images on-the-fly using dynamic URLs with parameters that define image manipulations. Simply setting the format parameter in the URL to the desired file type, or changing the file extension to the image URL, instructs Cloudinary to convert the image and display it to users in the target format. 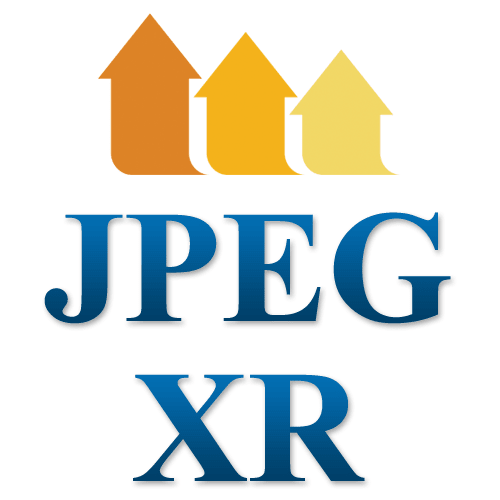 The JPEG-XR format has multiple possible file extensions: .jxr, .hdp and .wdp. The latter is the commonly used one. Setting the format parameter or the URL's file extension to wdp tells Cloudinary to convert the original image to the JPEG-XR format. The resulting WDP looks great and weighs only 71KB. This means that we saved 34% of the original file size. Note that to see our sample JPEG-XR images, you should open this blog post in Internet Explorer. Setting the file format to wdp generates a JPEG-XR version of the same file. 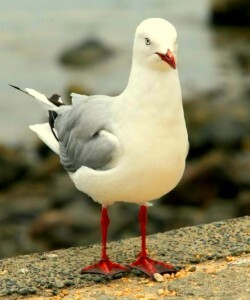 The resulting image looks almost identical to the original JPEG but weighs less. It's hard to tell the difference between the 50%-quality JPEG-XR and the higher quality image. This new file weighs only 10.9KB, saving 44% of the original JPEG file. As mentioned above, the JPEG-XR format includes an alpha channel and supports semi-transparent pixels. This means you can use JPEG-XR to generate semi-transparent images and place them on non-white background. This will save image size and bandwidth because the image contains less pixels. The following URL creates a circular shape around the same image, by setting the radius parameter to max. As you can see below, the JPEG result on the left has a white background, while the JPEG-XR image on the right has a transparent background. On Firefox, you’d be forced to use PNG for this semi-transparent image, which would have been approximately 10 times the size of this JPEG-XR. Users are visiting your site or application using various browsers, but it’s likely that most of them are using either Chrome or Internet Explorer. Optimally, you would want every user to get the image that best matches the capabilities of their current browser. Cloudinary takes care of that automatically. By setting the format parameter to auto, or f_auto for delivery URLs, Cloudinary dynamically delivers the best matching format: WebP for Chrome and supported Android browsers, JPEG-XR for supported Internet Explorer browsers, and JPEG for all other browsers. The relevant image format is delivered to users via fast CDN. By dynamically selecting the image format, Cloudinary allows you to deliver high quality images with minimal bandwidth use, and with a very minimal development effort. The image above is displayed using different formats according to the user’s specific browser. A WebP image is dynamically shown to Chrome users, and a JPEG-XR image is shown to IE users, significantly saving bandwidth and improving user experience for both. Image optimization has become a must for speeding load times of modern sites and apps. Modern and efficient image formats, like WebP and JPEG-XR provide a great solution that combines high visual quality with a high compression rate. However, because these formats are only supported by specific browsers, delivering them is a challenge for developers. Cloudinary is a cloud-based image management service that aims to simplify image-related development work by taking care of all image-related activities on a website. As a dynamic JPEG-XR converter, which can deliver JPEG-XR to users with Internet Explorer, WebP for users of Chrome, and other image formats for other browsers, Cloudinary allows web developers to improve user experience with only a few lines of code. a very small effort. Automatic conversion and delivery of the JPEG-XR format is available for all of Cloudinary's plans, including the free plan. If you already have a Cloudinary account and you use the f_auto parameter, JPEG-XR images are already automatically generated and delivered to your Internet Explorer users! Enjoy the reduced bandwidth and faster user experience.